G&J white motorcycle tires are a popular choice for vintage motorcycles that use a clincher style rim. Available in all white, button-tread with 28x3 and 28x2-1/2 sizing, these White tires fit many American motorcycles from the 1900's and teens. These tires are also available in All Black rubber. Hi. Can u tell me which size of rims will be good for this tires? 28x2? Is this one will be good https://www.cokertire.com/wheels/rims/clincher-beaded-edge-rim-28-x-2-plain.html? 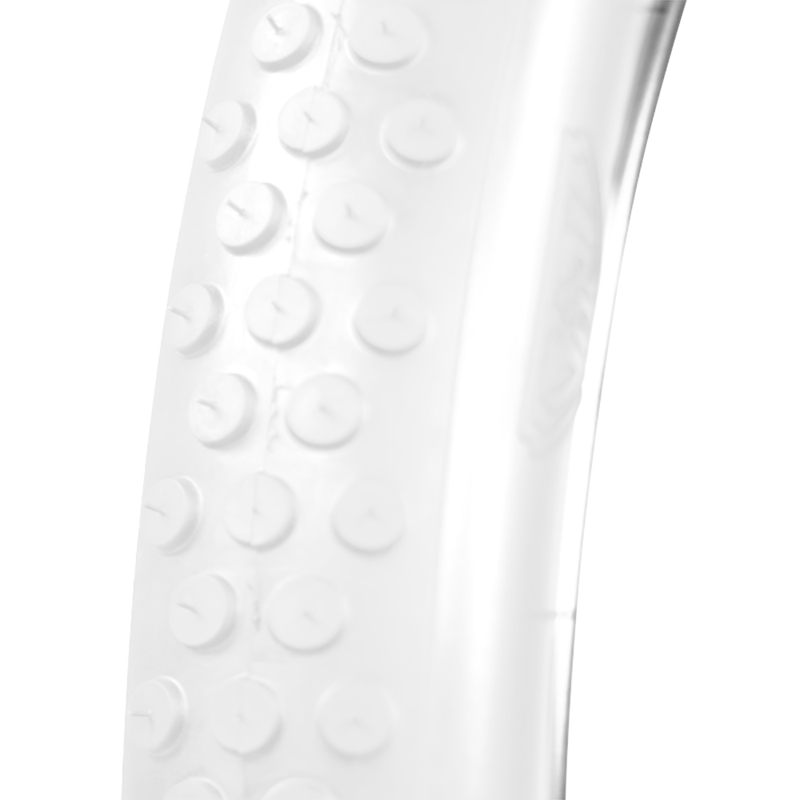 These are 28 x 2 1/2" and 28 x 3" tires and therefore cannot be used with a 28x2 rim. For additional assistance, contact us at 1-800-251-6336, or support@coker.com. I am looking for all white tires for my 1948 Harley-Davidson V-Twin. The tire size is 1390 mt-90 16 will the 28x3 or 28x2-1/2 fit? I am afraid these will not fit. 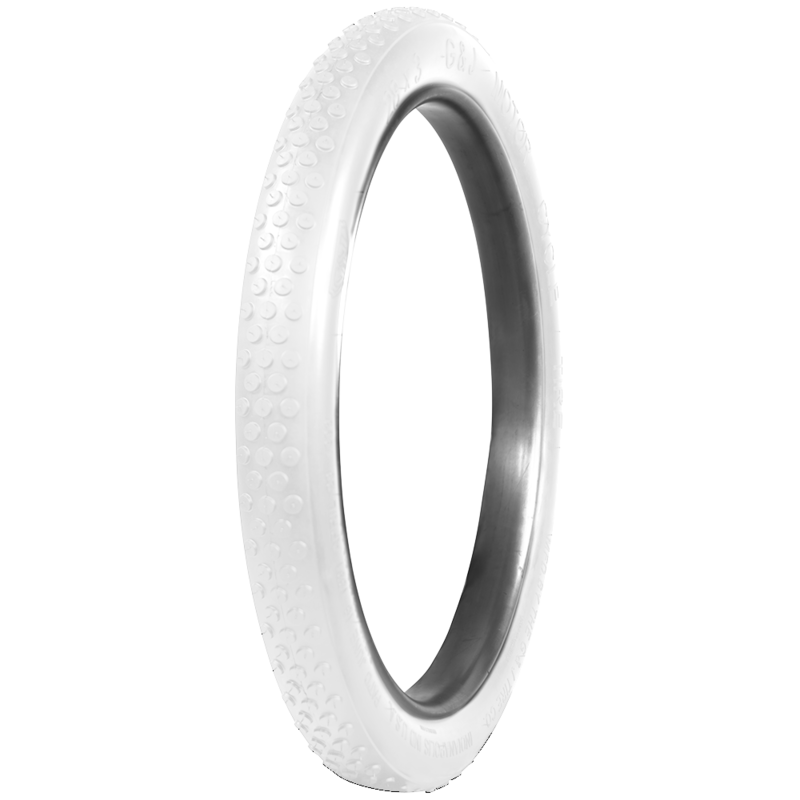 The all white tires we offer are clincher style made for older model bikes with larger clincher rims. They will not fit your bike.